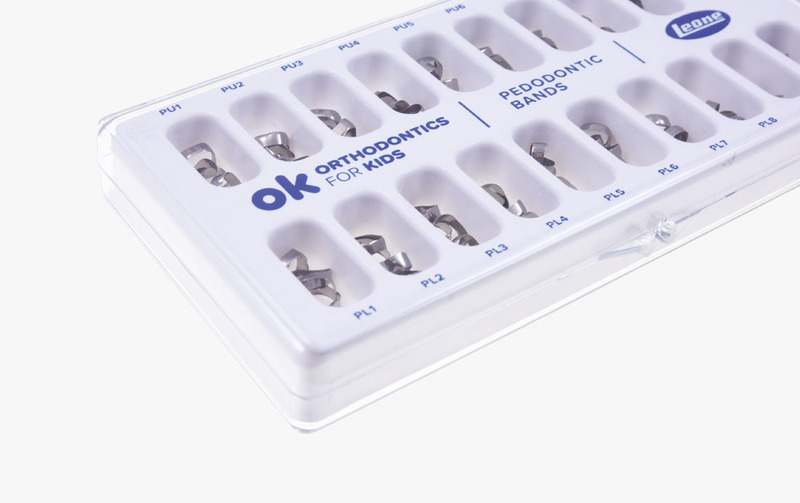 Designed to respond to the current needs of pediatric orthodontics and allow early treatment of patients with mixed or deciduous teeth. 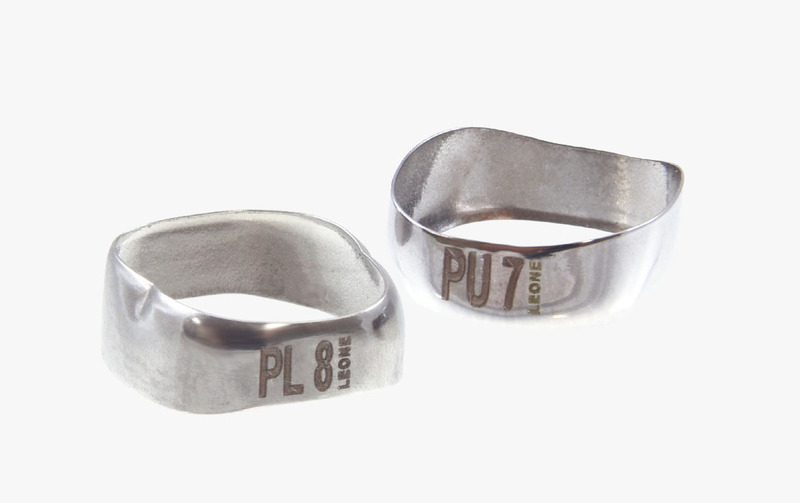 Available in 10 sizes, either for upper and lower, with LASER etched identification number. The medium temper of biomedical steel used to manufacture the bands allows the adaptation to the pyramidal shape of the primary molars by minimizing the problems of detachment. Necessary for the construction of palatal expanders and space maintainers.